Those expressive eyes, graceful moves, and delightful face tell stories untold, her rhythmic move to the music brightens the surrounding and her sculpture like poses look nothing short of bewitching. 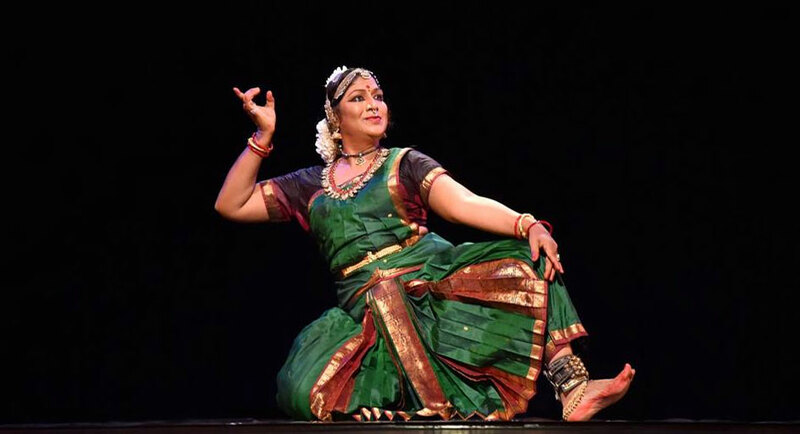 That’s Dr. Narthaki Nataraj for you, a breathtaking Bharatanatyam dancer who is the first transwoman conferred with the Padma Shri award. She took the name Narthaki in the year 1983 when she first performed as a woman. Despite the scraping off of section 377, having a gender crisis is still a social stigma in our society. Several people in India remain closeted for being someone different but, lack of family support was never an obstacle for Narthaki. She left her home many years back and today she does not shy away from appearing the way she is. Money was certainly a crunch for her initially but Narthaki’s childhood friend, Shakti helped her financially to get through tough situations. Narthaki has trained under Namanur Jeyaraman and as days passed by, she became the disciple of late K P Kittappa Pillai and incorporated several compositions of Thanjavur Quartet. To pass on her guru’s teachings, Narthaki opened her dance school, Narthaki Nritya Kalalaya in Madurai and in 2000, she launched Valliambalam School of Dance in Chennai. The 55-year-old Narthaki was also felicitated with the Doctor of Letters from Periyar Maniammai University in 2016. Last year Narthaki’s journey was published in of the Tamil textbooks for class 11 students. Breaking through the rigid societal norms and creating an identity of your own not just lets a person live freely but, also inspires innumerable people to do the same. There are several people out there who fear to come to the forefront due to the way they are. Therefore, Narthaki’s story must be told to one and all to let everyone know that it's ok to be who you are.